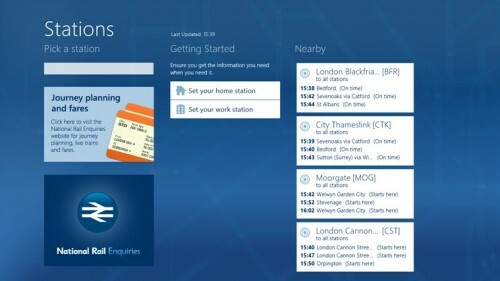 The reimagined and reinvented Windows – Windows 8 is all set for the final release this October. The metro-style touch interface which provides fast and fluid touch browsing experience, would definitely need some smart and mind boggling touch applications to prove its real worth and ability. All of you, who enjoy cooking and at the same time love experimenting in your kitchens, would love this application by BigOven. 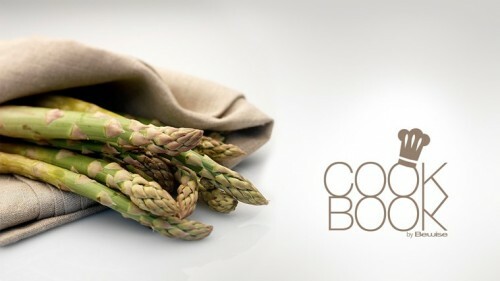 Here recipes are so perfectly streamlined with the well-designed interface of Windows 8. It sorts recipes by category on the left hand panel and you can save your favourites to try again later. Much more to discover, just a touch away! Are you ready to try over 200,000 recipes chef? Bon Appetite! How does it feel to follow those people around you, whose opinions matters most and that too by a simple touch? Tweetro is the touch application for windows 8 which enables you to post status updates, view timeline, personal tweets and shared photos all at one place, one screen. Its side-scrolling interface is something you would like to see. 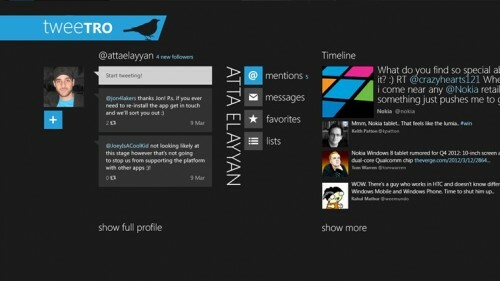 Though the live tile option is missing where you can see incoming tweets, still it is worth a try. Colours! Want to play with some? Then FreshPaint is the perfect choice for you. 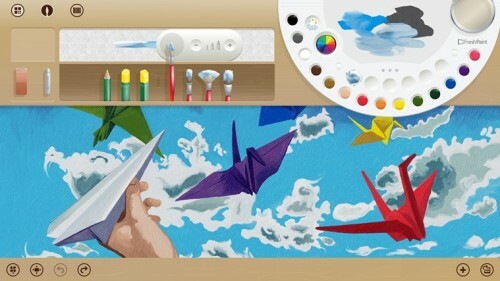 It truly displays the fast and fluid touch capabilities of Windows 8, which enables you to paint quite realistically. You can wander in the wonderful world of colours for hours, if using this app. With a touch you can select different paint and brushes and enjoy this fun application. So what are you waiting for? Go and get your rainbow of colours. You might have tried this popular fun application on Android and iOS. Now you can experience the excitement and fun on Windows 8 too. 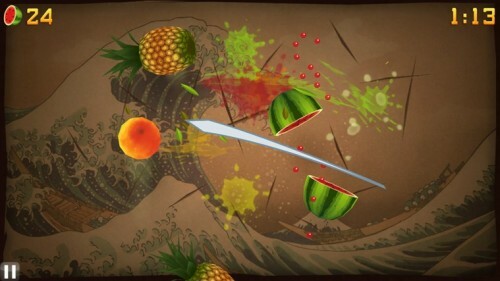 Fruit Ninja may not sound that good with a mouse click but with a touchscreen on Windows 8, it is a marvel. Your fingers works as knives and you are so ready to slash the fruits. Points scored displayed on left side of the screen and what else would you need if it reminds you of the iPad version in its looks and feel. If this app is on every major platform then how can you miss its presence on Windows 8? The sophisticated interface of the library allows you to store books locally, and for quick access you can pin them to start screen. Your fingers are the keys for this bookstore, where you store and read books of your choice and interest. It is a good choice as a mobile library though solution to portrait reading is still awaited. Evernote or call it Mr “notes organiser”, facilitates you to take and arrange notes. Students or office goers can be benefited by this touch app for Windows 8 hugely. Now no clutter worries of piles of notes, this interface is very sleek & easy to navigate. Though currently you can’t create and edit notes but it makes life easy by making navigation pretty much easy. This puzzle game has successfully made its way over to Windows 8. This is a game with the goal to feed to Om Nom the monster by cutting the ropes. Seems quite simple to listen but different levels makes it bit difficult to master. Quality of puzzle makes it difficult to find the right path to the monster. It has absolute fantastic graphics and you would love to experience it. Sky News when used as windows 8 apps, gives you the feel of an iPad. Now you can grab the latest news & comfortably navigate through the stories and categories. Are you a frequent traveller and commuting by train a lot? If yes then this app is for you. It is a railway enquiry interface which informs you about the current location of the train. Timetables for arrival and departure are easily available. There is long way to go as far as touch apps are concerned for Windows 8, when compared to its competitors like Android, but this is just the beginning which is not bad at all!